We have finally designed a t-shirt in honor of our flight jackets. If we´re honest, that was long overdue. "FJ" stands for "Flight Jackets" and now a small fact for the nerds among you: the number "MIL-J-8279", which can also be found on the Alpha FJ T, is the military code for "MA-1". 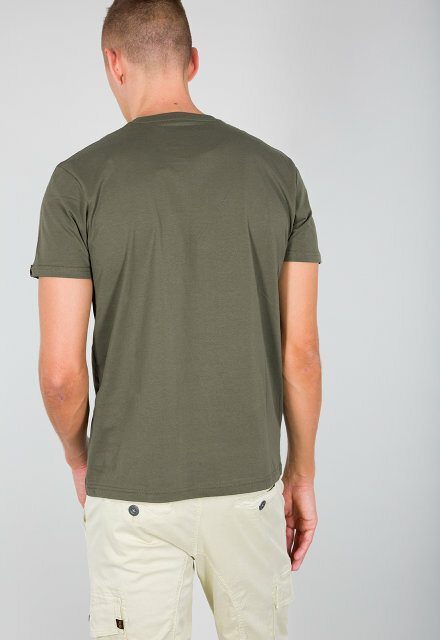 The T-shirt is available in black, dark olive, vintage white and new navy made of 100% cotton.